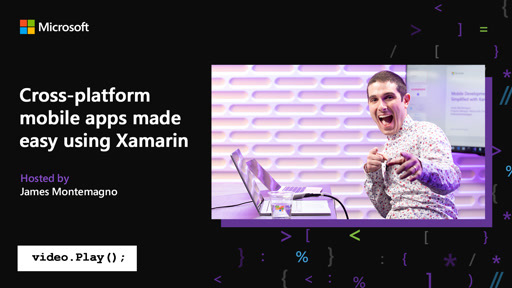 Xamarin enables C# developers to become native iOS, Android, and Microsoft Windows mobile app developers overnight. 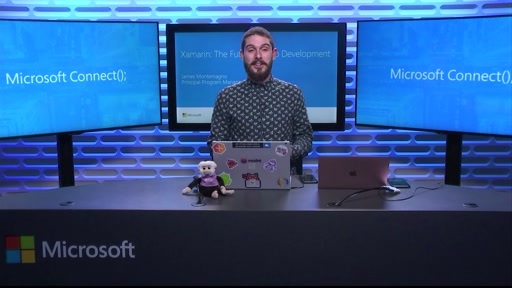 Learn how to leverage your existing .NET and C# skills to create iOS and Android mobile apps in Visual Studio with Xamarin. 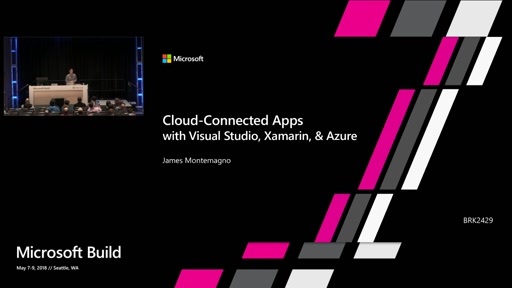 See how to extend an app with Microsoft Azure App Service creating a connected experience while sharing logic with a .NET backend running on Azure. 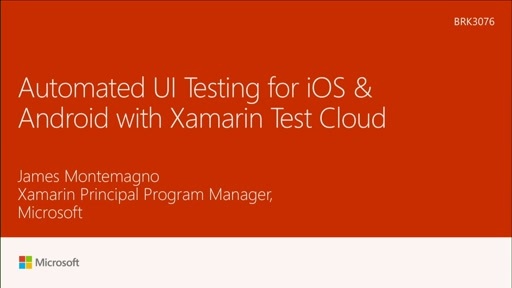 Next, we take a look at automating the mobile apps with Xamarin Test Cloud for automated user interface testing. 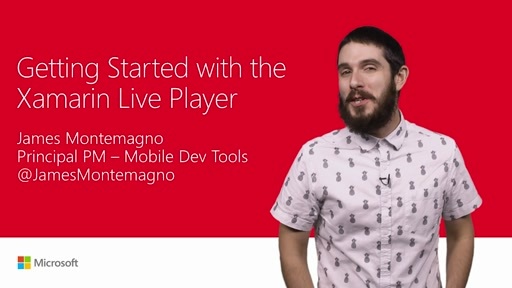 Finally, we tie it all together into VSTS to build and distribute our mobile apps with HockeyApp with each commit. 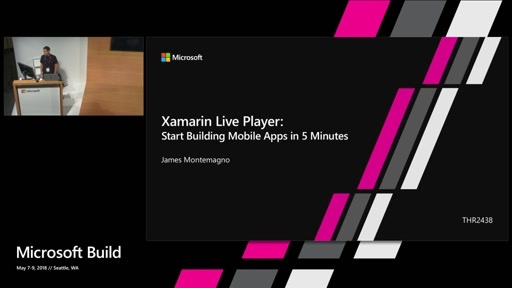 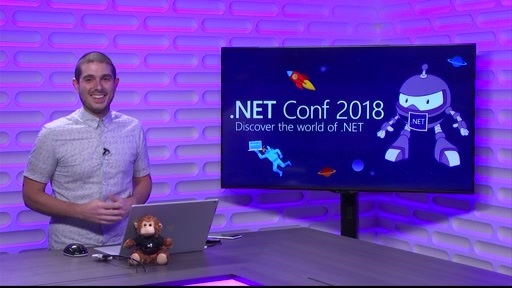 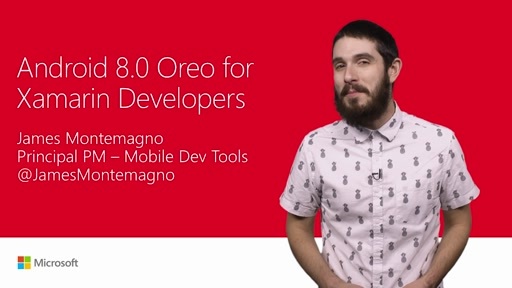 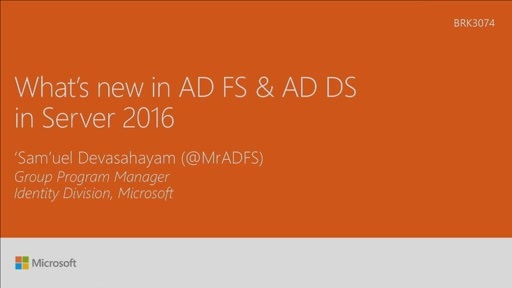 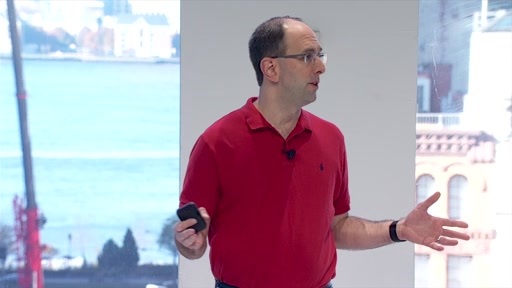 By the end of this session you will a full grasp of end-to-end development with Xamarin.